Kaizer Chiefs vs Baroka FC: Round 2! The last time they faced each other on the stadium pitch, the game ended in a draw. Amakhosi and Bakgaga will meet again on Saturday, 30 September in their upcoming ABSA Premiership game. Now is the time for Kaizer Chiefs to bring their A-game, and rise to the top from their fourth place spot. But, there is a silver lining. Durban is not only home to South Africa’s favourite stadium, but also to the most dedicated and passionate football fans in the country. Durbanites’ love for football is like none other, and a jam-packed game at the stadium is an incredible experience. Kaizer Chiefs have a huge, supportive fan base in Durban, so we have no doubt that the stadium bowl will be a sea of yellow and black, come 6pm on Saturday. 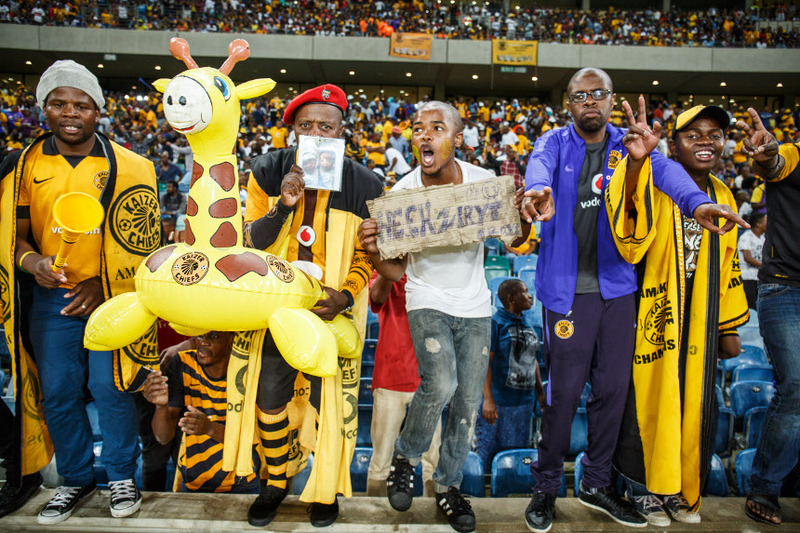 Keep it social with Moses Mabhida Stadium, Official PSL and Kaizer Chiefs!